Samantha earned a Master of Arts degree in Speech-Language Pathology from Long Island University (POST). She is a certified member of the American Speech-Language-Hearing Association (ASHA). 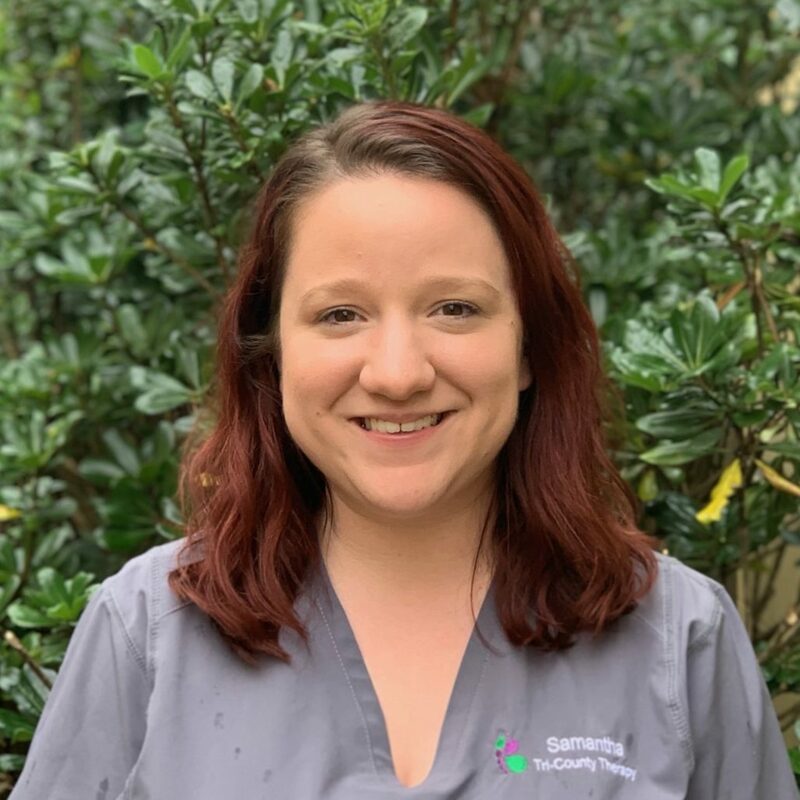 Her clinical experience with the pediatric population includes the following diagnoses: articulation/phonological disorders, mixed receptive/expressive language disorders, fluency (stuttering) disorders, and pragmatic language disorders. Additionally, she has experience working with children diagnosed with autism spectrum disorder and other developmental disabilities. In her spare time, Samantha enjoys traveling with her husband, playing with her dog, and painting.